The Big Bad Wolf Book Sale will run for 231 hours non-stop! 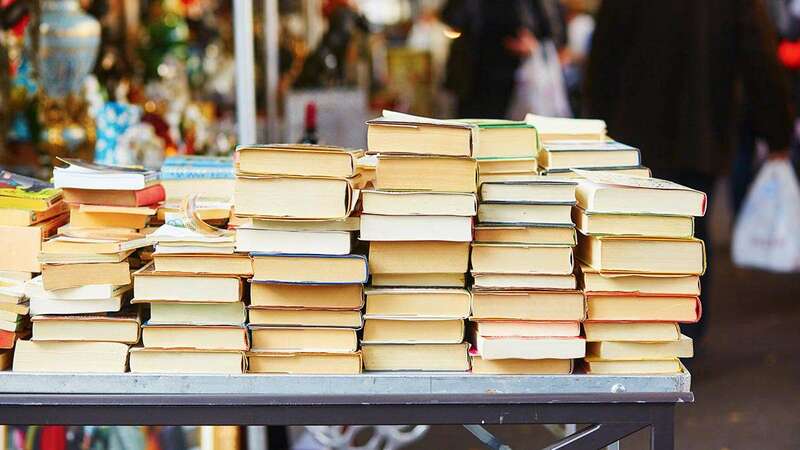 Attention all book lovers (and hoarders): The world's biggest book sale is finally coming to the Philippines for the first time. From February 16 to 25, the Big Bad Wolf Book Sale will run 24 hours a day at the World Trade Center Metro Manila in Pasay City. For 231 hours non-stop, you'll be able to run wild through two million books, with the sale even featuring BRAND NEW books at discounts ranging from 60 to 80 percent off. Big Bad Wolf marketing head Miguel Mercado shared, "Physical books are here to stay as they stimulate deep reading and engage the readers more."